The quake, initially reported as a magnitude 6.7, struck at 6:34 a.m. on Saturday (2234 GMT on Friday) at a shallow depth of 6.2 miles (10 km) on the Tibetan Plateau in southern China, the USGS said. 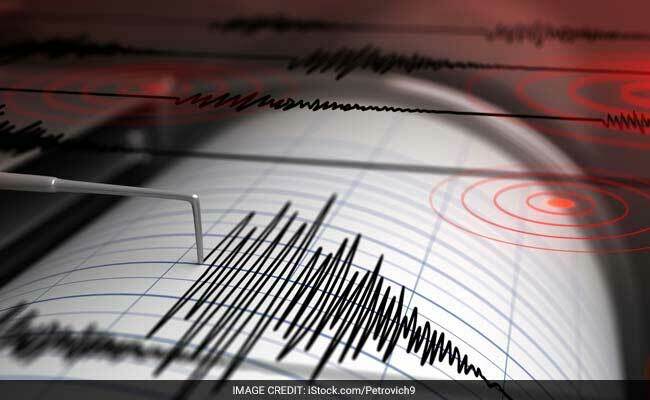 An earthquake of magnitude 6.3 struck southern China near the Indian border on Saturday, the United States Geological Survey (USGS) said. It was not immediately known if the quake had caused any damage or casualties but the Xizang area of China is sparsely populated. The closest towns are on the Indian side in the remote, mountainous area of Arunachal Pradesh. The epicenter was within 150 miles (240 km) of the Indian towns of Along, Pasighat and Tezu, the USGS added.